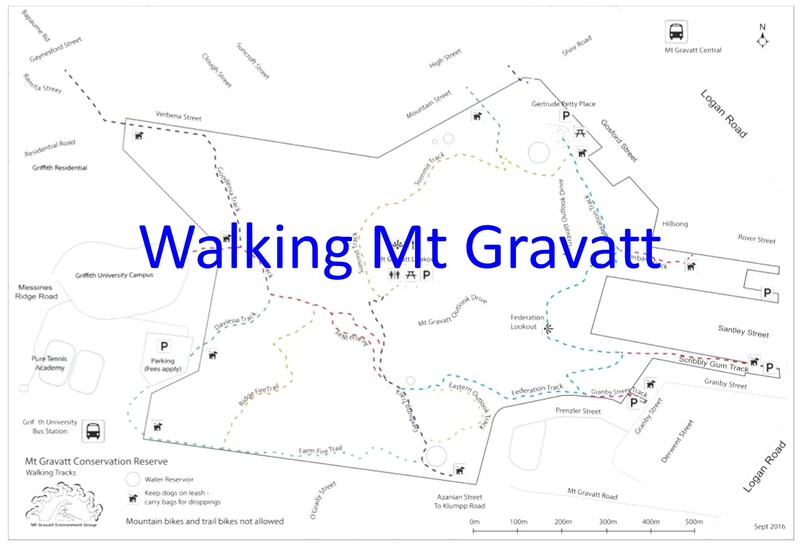 Share a close up view Mt Gravatt Conservation Reserve with family and friends and support our ongoing restoration work and wildlife research. The theme of this year’s annual Photographic Workshop was Look Closely: using macro photography to help participants focus on details they would not normally notice. Participants learned to tell a story using lighting and depth of field to capture their experience of being in the bush. Order early for posting overseas. 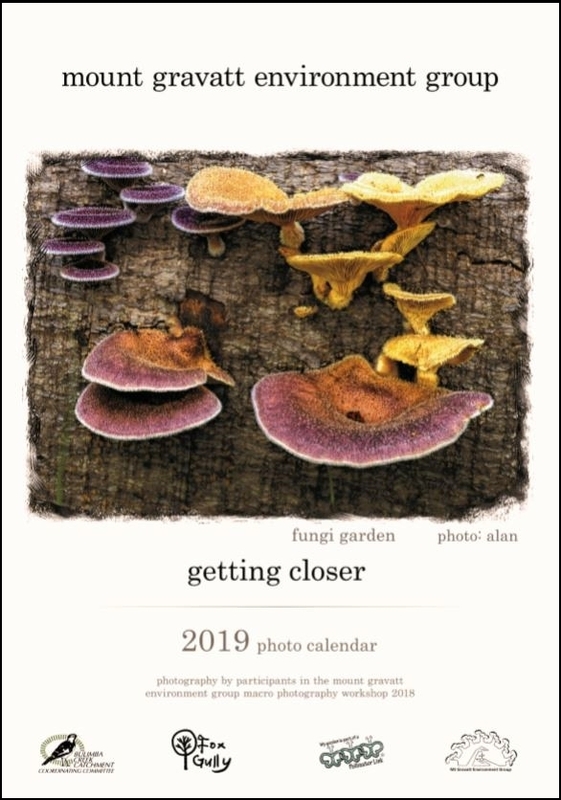 Calendar: $15ea plus $4.00 post & packing.